The Old 27 Car Tour will be making its 11th annual tour of Indiana and Michigan and will start the week-long event in Waterloo. Classic cars will be on display at the historic depot on August 22, 2017 from 11:00 a.m. to 1:00 p.m. The public is invited to come see the cars and stay for a free lunch with members of the Old 27 Car Club. The depot is located at 485 W Van Vleek Street, Waterloo IN 46793. 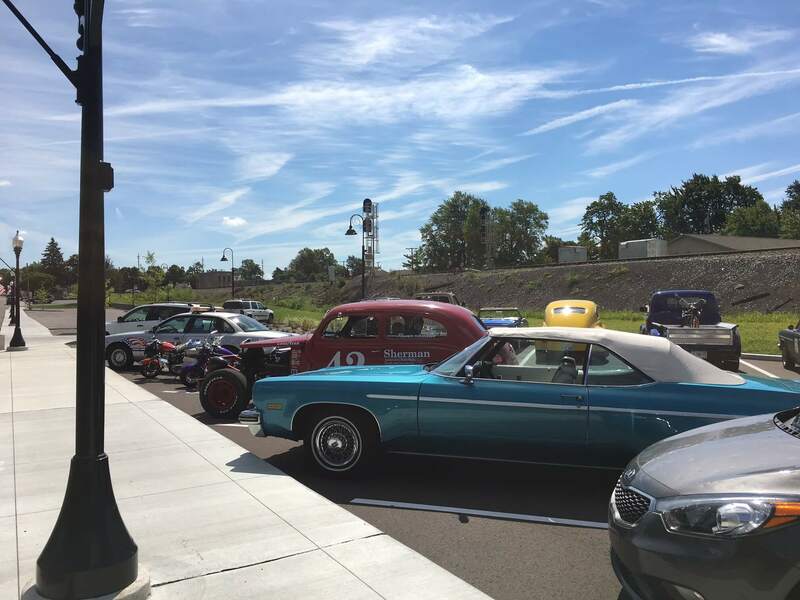 More than 700 classic vehicles participated last year over the course of a week at 14 different “cruise-ins” in numerous small communities from Indiana through Michigan. For more information about the Old 27 Car Tour, contact Craig Parrish (517) 881-2329, old27tour@aol.com or online at www.old27tour.com/indiana.php.